​Werner Works is a high quality, design-oriented storage manufacturer. 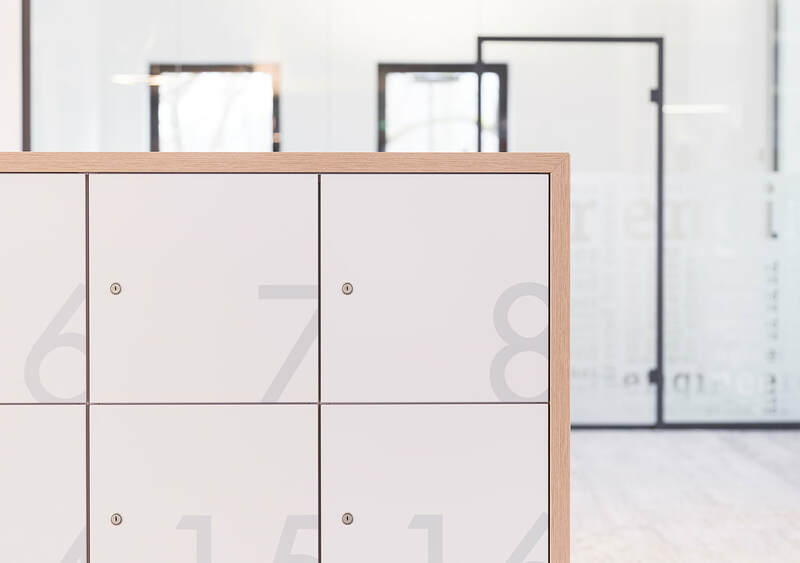 Sleek minimalist designs, a vivid colour range and the reassurance of German quality characterise our offering.Our range is designed to maximise available space and increase workplace functionality. Our products are all non-fixed and customisable and can be fully specified to requirements. Please click here for further information on Full Range of Furniture, cad blocks, sketch-ups and brochures.